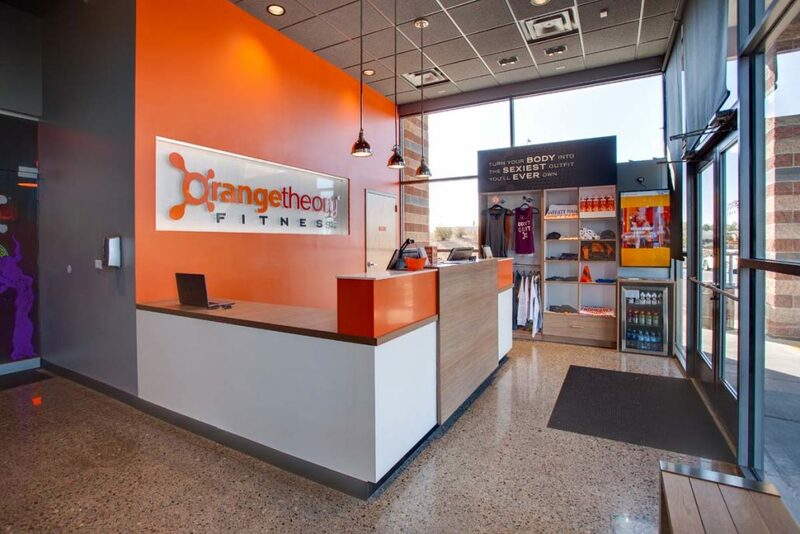 Orangetheory Fitness - NAIOP Award Winner - AIC | Analyze - Innovate - ConstructAIC: General Contractor - Albuquerque, NM | Analyze.Innovate.Construct. 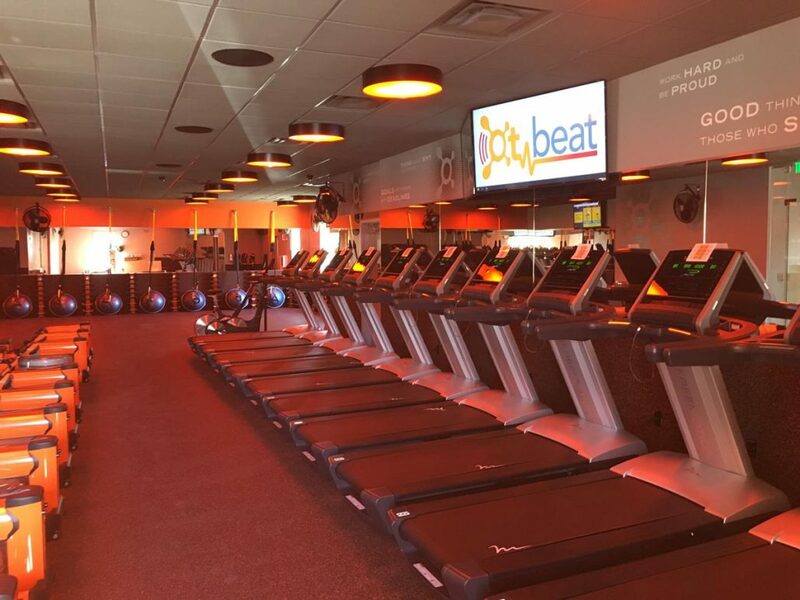 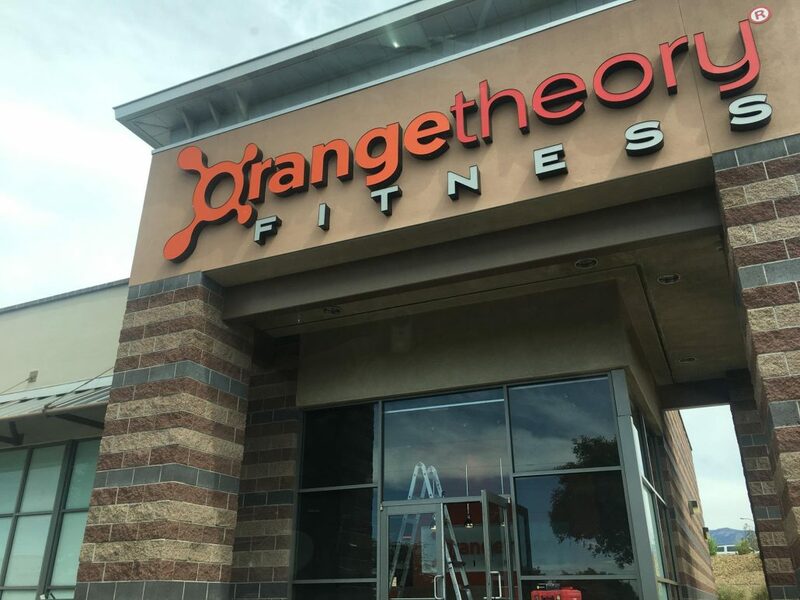 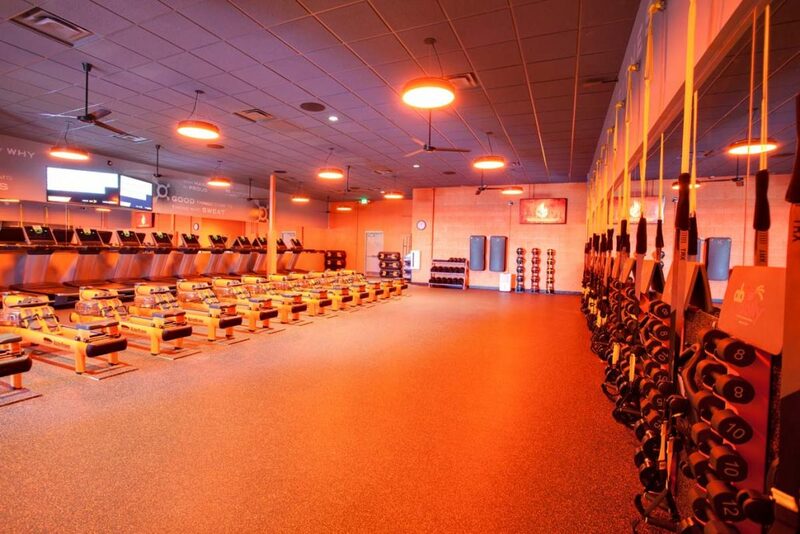 Beginning in the summer of 2016, Orangetheory Fitness began expanding into the Albuquerque andSanta Fe markets. 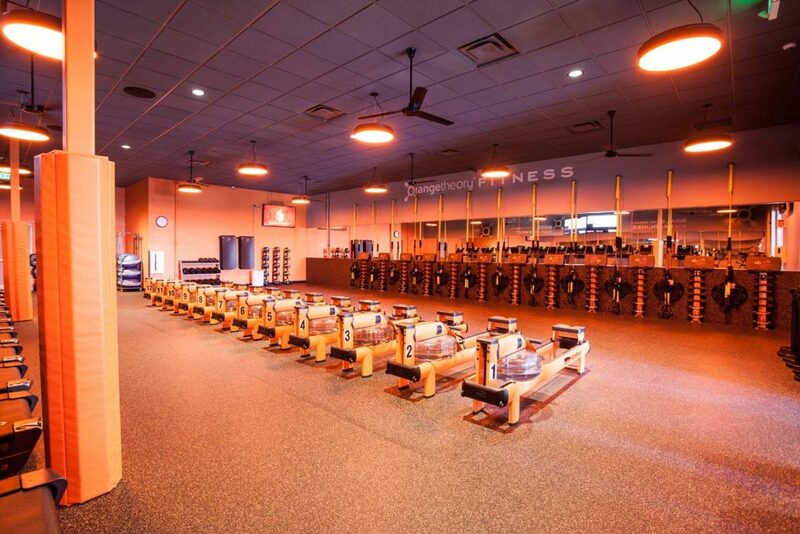 With an aggressive expansion plan the franchisees partnered with AIC to build out their 4 fitness studios. 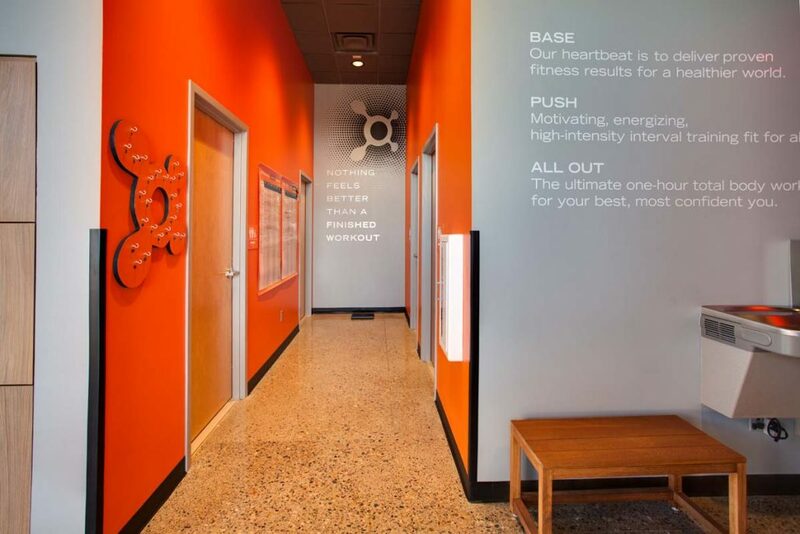 Combining corporate standards with local subcontractors the 4 studios were opened on time and have become wildly successful, infusing nearly 2 million dollars into the local economies.